The Cattle Athletic Training Center is a baseball/softball practice facility located at the entrance to the Plum Creek Sports Complex. 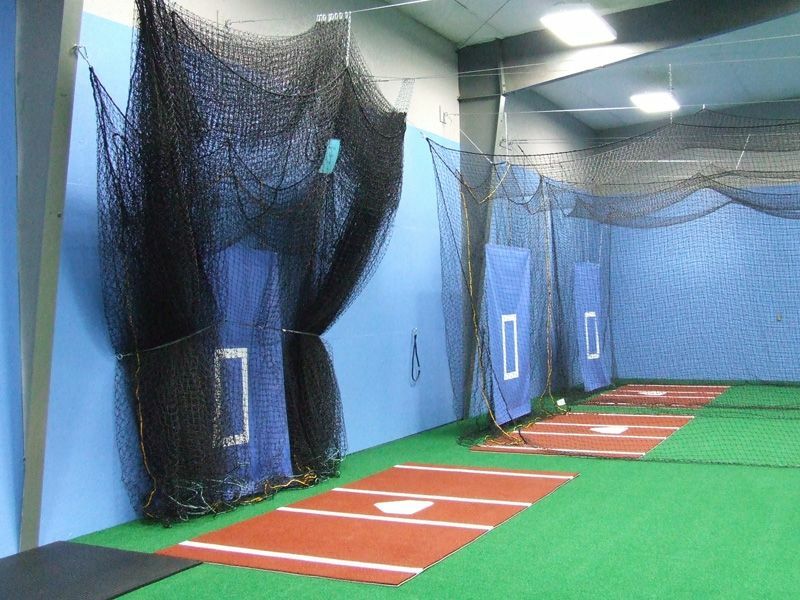 The Training Center allows area youth baseball/softball teams and individuals a place to develop their skills during inclement weather or in the off-season. Seward’s Cattle National Bank and Trust Company is the corporate sponsor of the Training Center. Other major contributors include: Seward Baseball Association, Plum Creek Ag Enterprises LLC, Seward Softball Association, Brett and Tina Smith, The Seward Foundation, Seward High School Baseball Boosters, Seward Bluejay Booster Club, AKSARBEN Foundation, Storm Softball, Dennis and Connie Erks, Don Hagemoser Memorial, Time-Warner Lincoln, Dennis and Mary Hartman, Rumery Sod and Sprinkler, Wild Chiropractic, Doug Tonniges Memorial and Steve and Melia Ferguson. Many local businesses and individuals generously donated their time and labor to provide this fine facility to the youth of Seward.